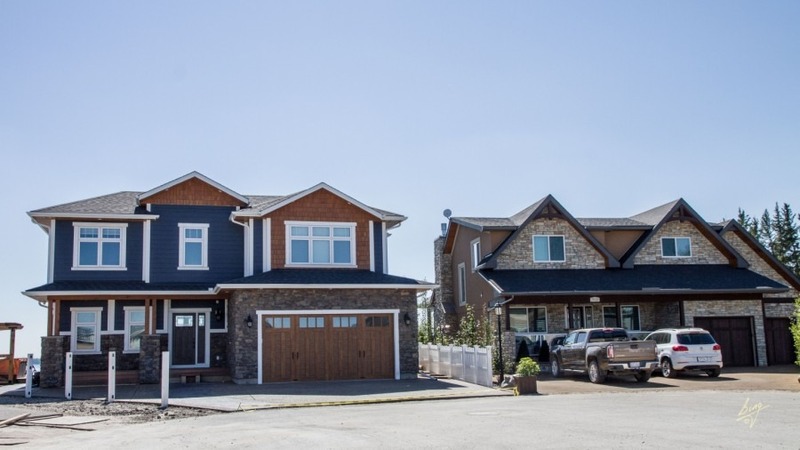 The Finest Waterfront, Golf Course & View Lots in Alberta. Year -Round, Family & Retirement Living! See the rest, then compare with the best. 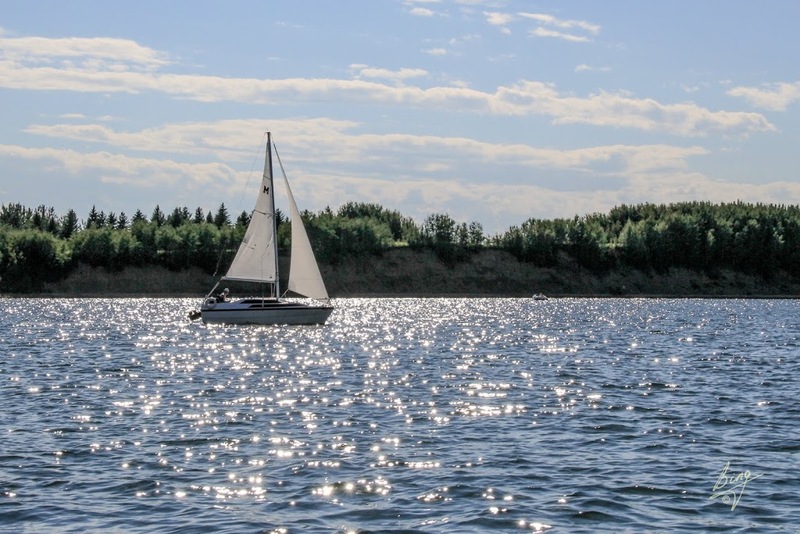 The residential lots located in Gleniffer Lake Resort & Country Club’s final phase of development are the finest waterfront, golf course and view lots available in Alberta! 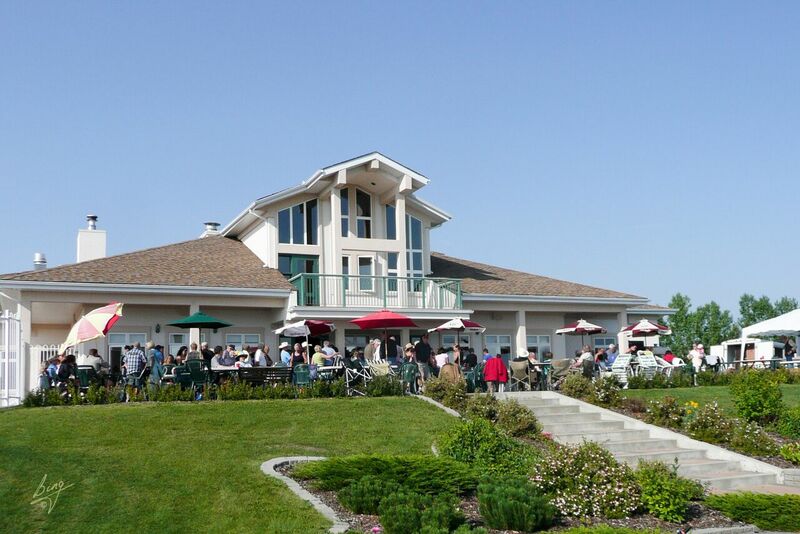 The Gleniffer Lake Resort & Country Club development has been 30 years in the making. We are now selling our final phase of residential lots. 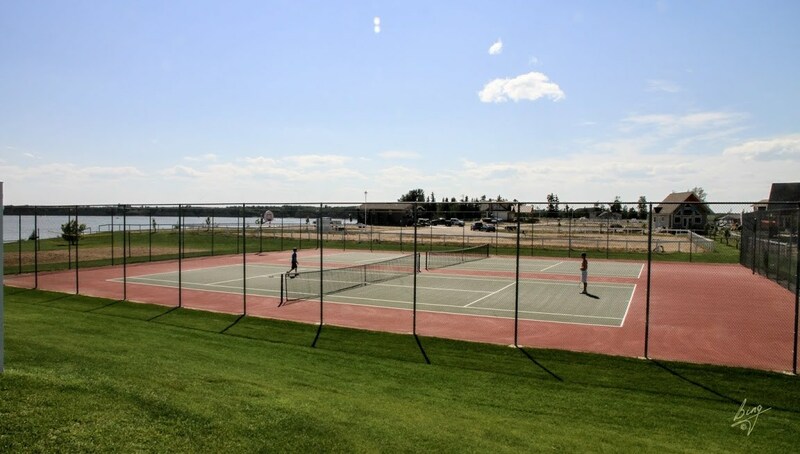 There will be no further lot development on Gleniffer Lake. Prices have been reduced and priced to sell! 0% Interest, No Payments for 12 Months! Call or e-mail to receive more detailed information, or to arrange a tour, or to speak to our Sales Team. Phase 7 Lot 64– this lot is for permanent structures only: on-site stick-built houses or ready to move homes that meet certain specifications; no RV’s permitted. Lot 7064 is a large lot with 4,520 sq. ft. and has recently been reduced to $119,900.00. Phase 7 Lot 83 – this lot is for permanent structures only: on-site stick-built houses or ready to move homes that meet certain specification; no RV’s permitted. This lot is 3,804 sq. ft. and has recently been reduced to $94,900.00. If you are looking for a marina slip, the developer has 3 slips available (for lot owners only). Call 1-888-728-0010 for more details. Prices include GST and all legal fees that are associated with conveyance of title (provided developer’s lawyer is used). This is your chance to own in a lakeside, gated community that has everything: location, setting, services, facilities and amenities. And it’s AFFORDABLE! 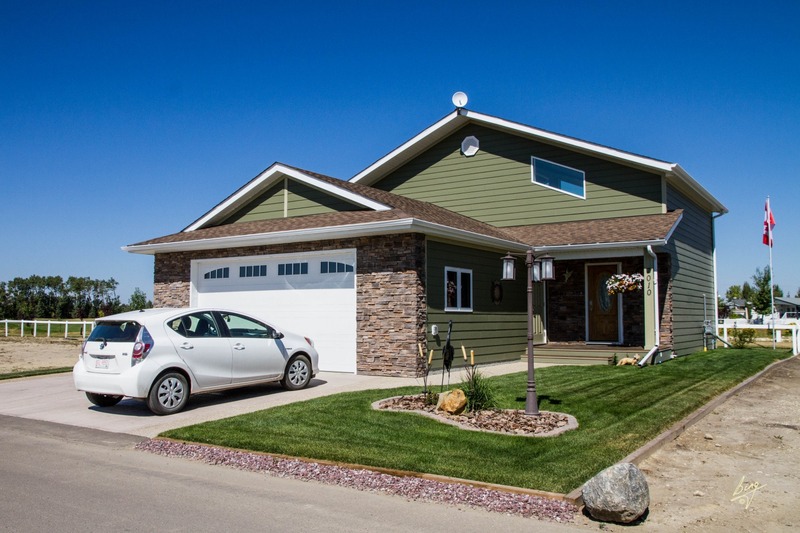 Build your home on-site or off-site! BUY NOW and build your Dream Home tomorrow! Take advantage of these great prices and amazing financing terms! 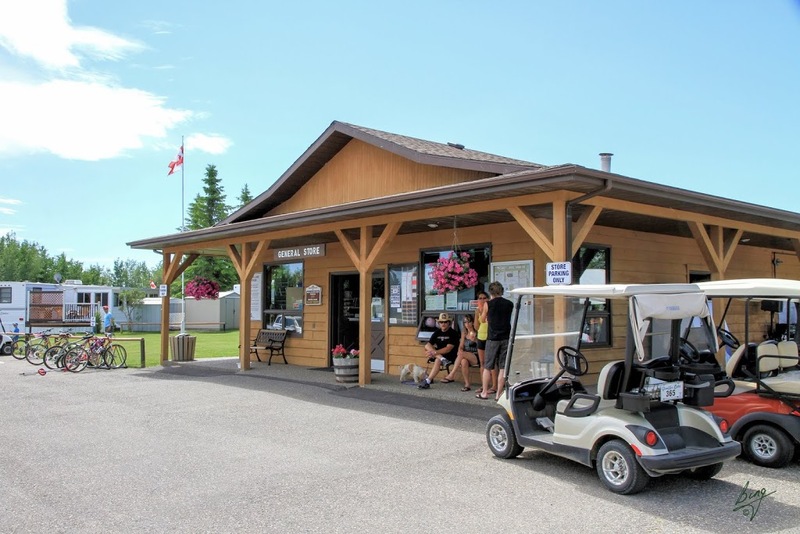 If you’re thinking about your retirement plans, you won’t find a better retirement lifestyle than here at Gleniffer Lake Resort & Country Club. Book a tour now, while prices and terms make it so easy to have! If you are looking for a marina slip, the developer has 3 slips available (for lot owners only). Call for more details. Enjoy the life you and your family deserve! 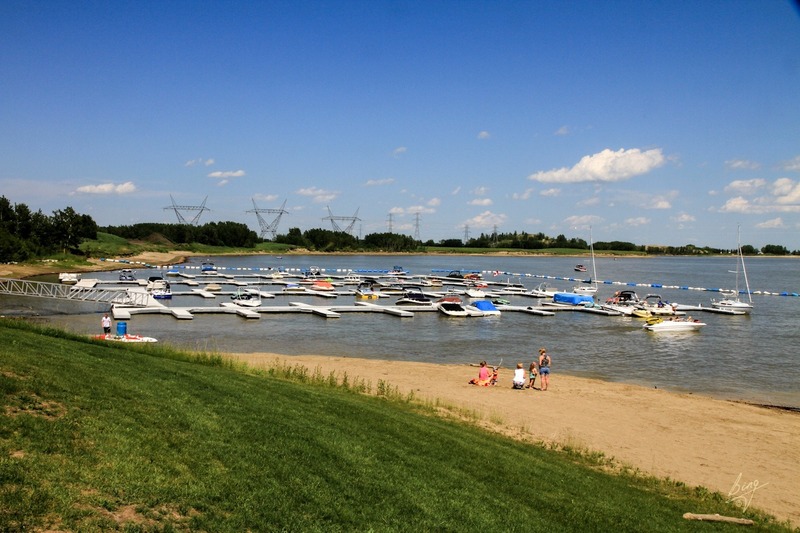 Enjoy golf, boating and other water sports, hiking, or leisure time with friends! Wake up in the mornings to blue skies, green grass, green trees and blue water. See our “Fly Over” video . Call toll-free today 1-888-728-0010 for an appointment to view the Resort, and enjoy a round of golf for two on us, or a relaxing meal at The Landing Restaurant overlooking the lake. We know our Resort will wow you!! With only 2 lots remaining at our Lakeside development, this is your last opportunity to own a piece of Alberta’s most prestigious gated waterfront, recreational/residential resort development. 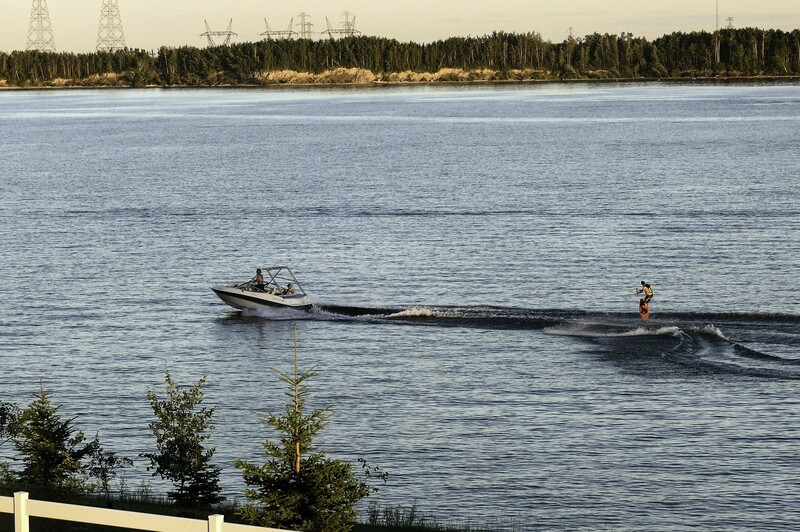 We are ideally located close to home, just over one hour from Calgary or less than two hours from Edmonton. All the amenities including golf course, swimming pools, hot tubs and a marina are ready for your enjoyment, 12 months of the year. 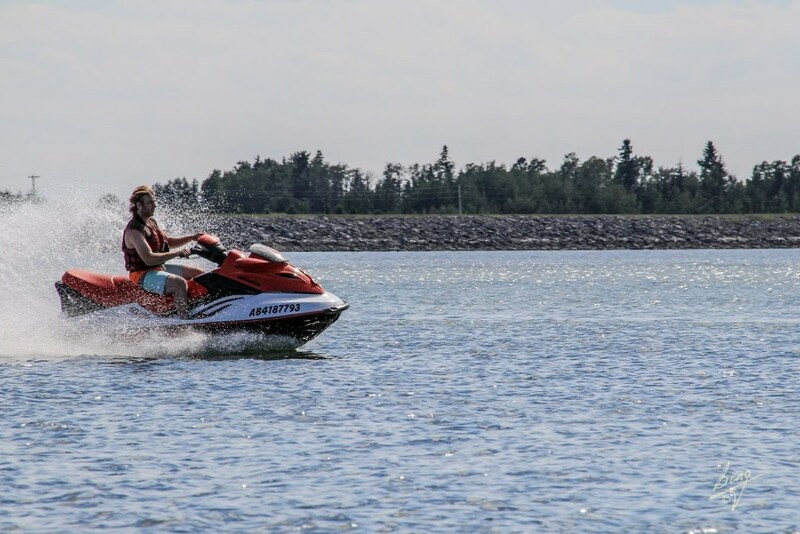 Gleniffer Lake Resort is the ONLY resort on Gleniffer Lake that provides year-round accessibility, amenities and service; making it the preferred choice for you and your family whether it be for year-round residency or as a vacation getaway for all four seasons! Contact us today! The special sale prices and financing will only be available for a limited time. Don’t miss out on this opportunity for an amazing lifestyle that you CAN afford! These conditions may be subject to change without notice.